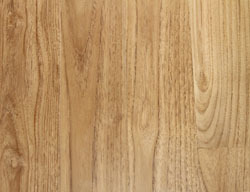 Reclaimed Teak is a golden brown color with a straight grain and coarse texture. Its durability and water resistance make it a good wood for outdoors or indoors. Teak also has a natural resistance to termites and other insects. 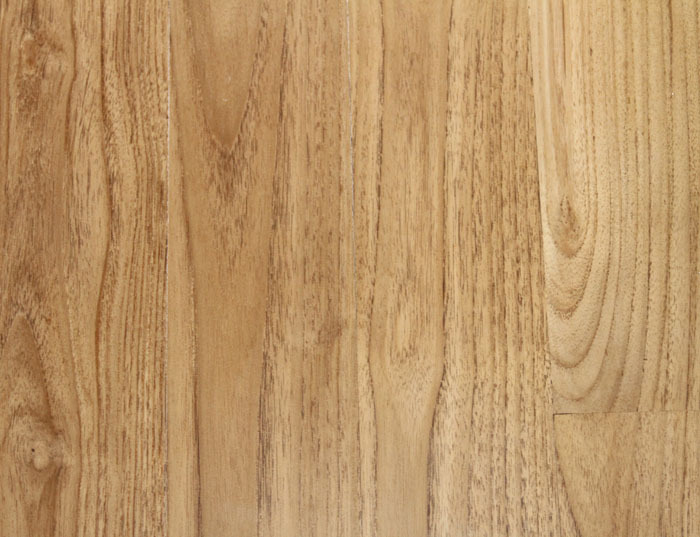 Reclaimed Teak is used for decking, paneling, staircases, doors, tabletops, and makes excellent wood flooring.